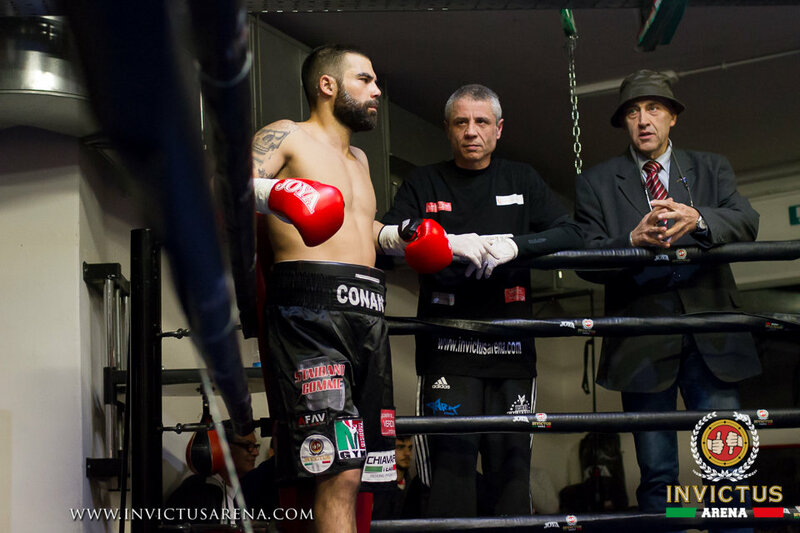 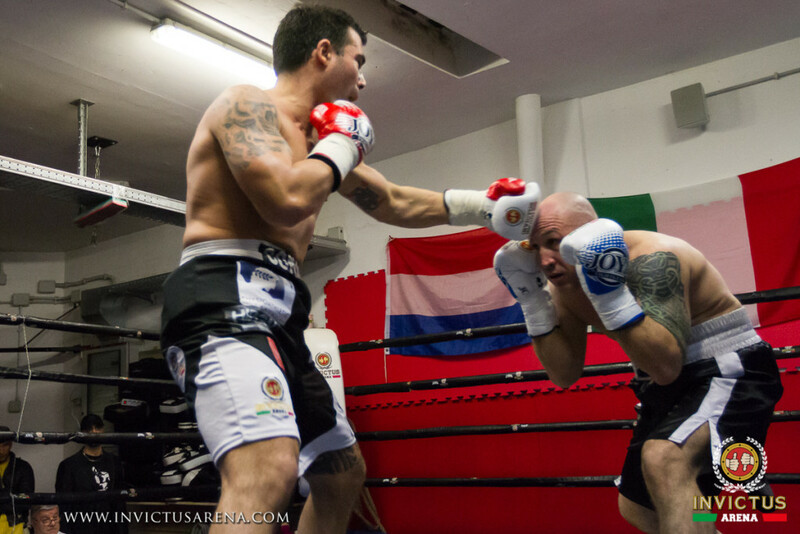 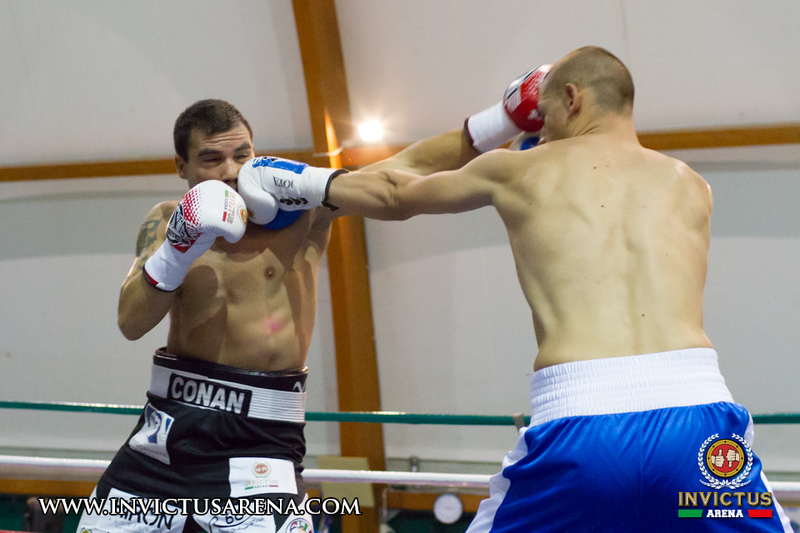 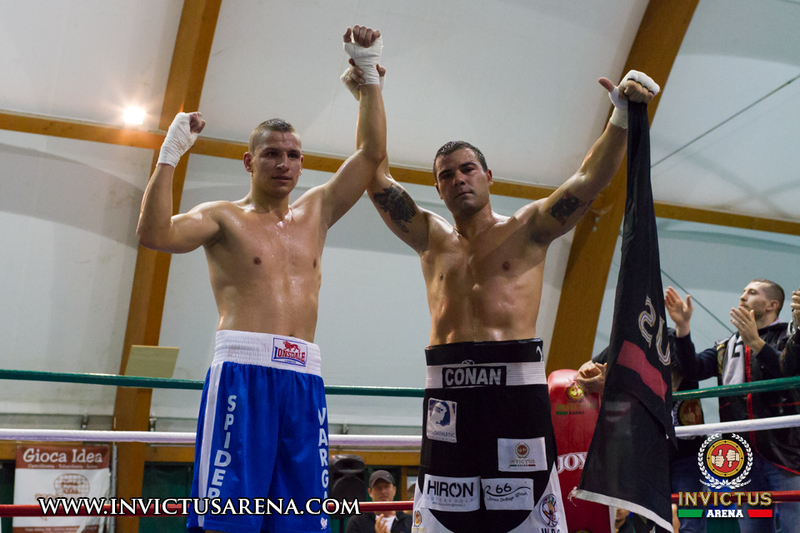 Riccardo Lecca wins again in Colleferro, in the same evening that crowned Emanuele Blandamura european middleweight champion. 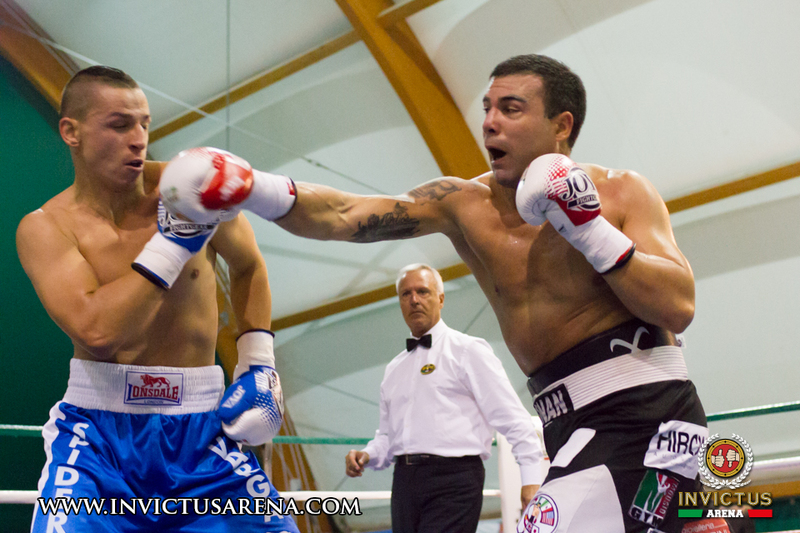 Slow start for Riccardo, but in the 5th round his opponent has been counted and nearly stopped by the referee. 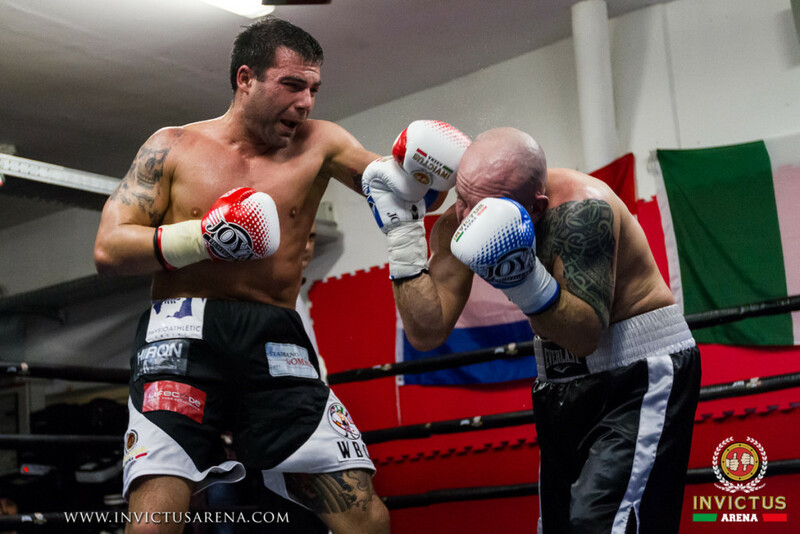 Riccardo now is 15-2-1 and is looking forward for the italian title chance. 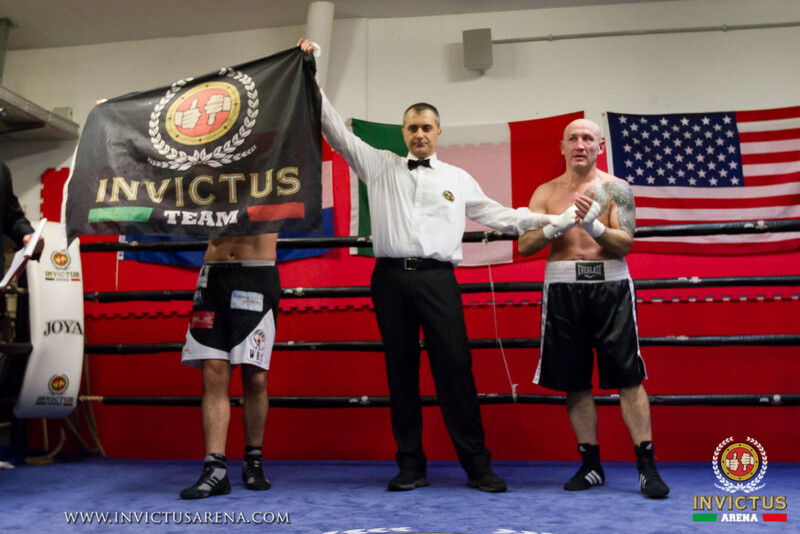 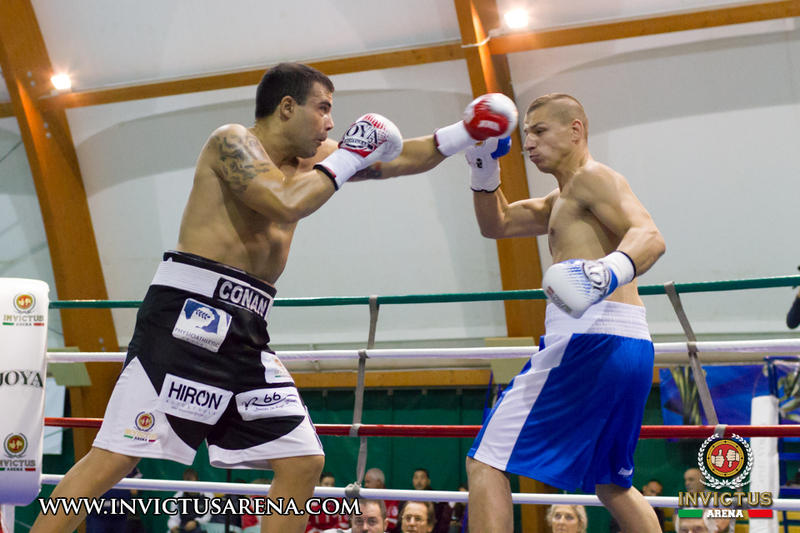 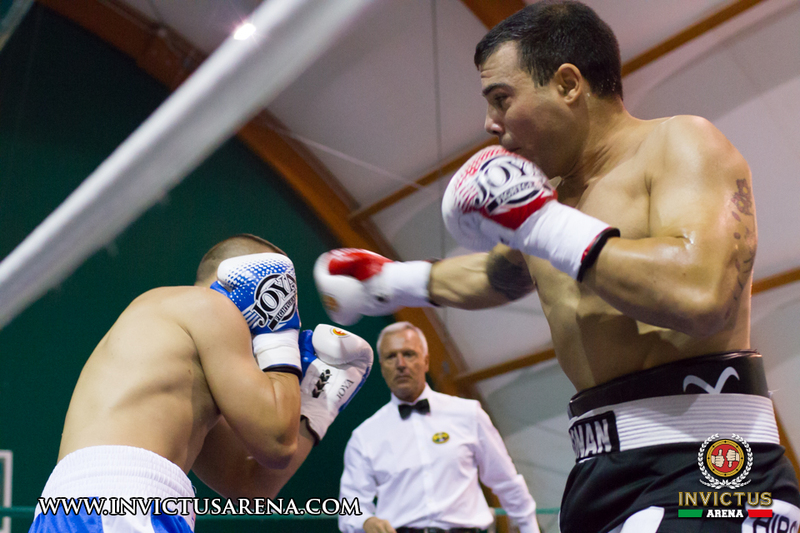 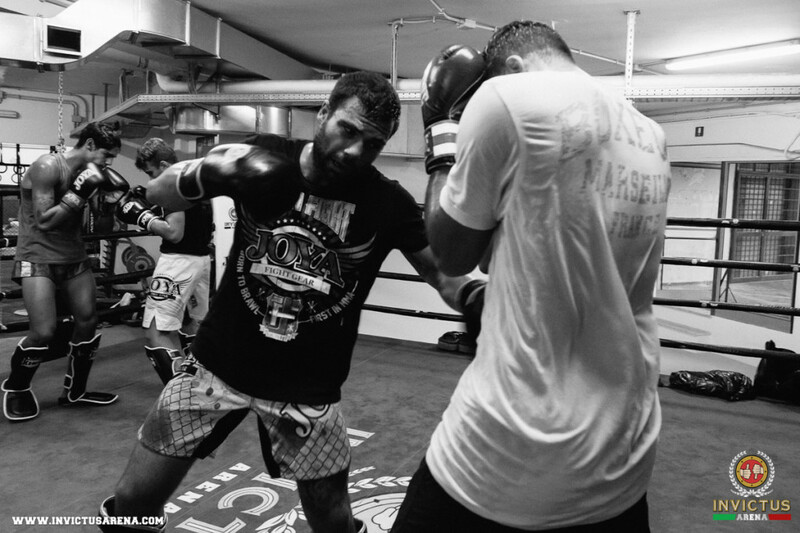 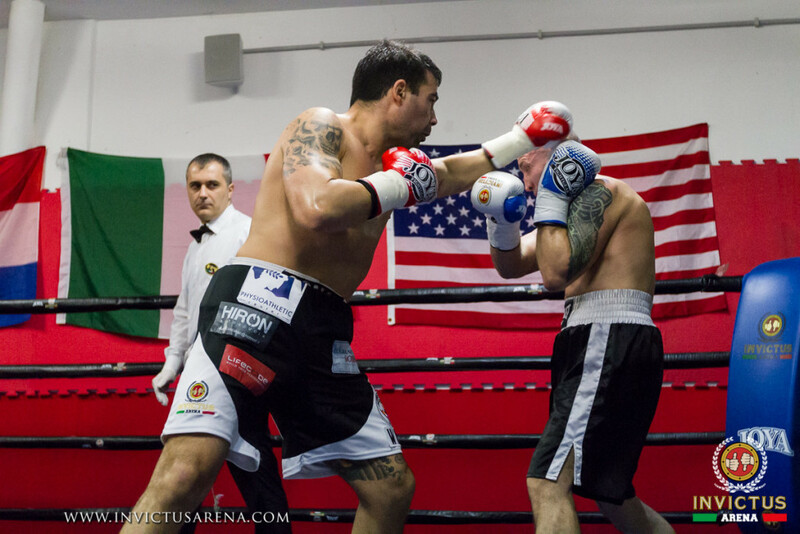 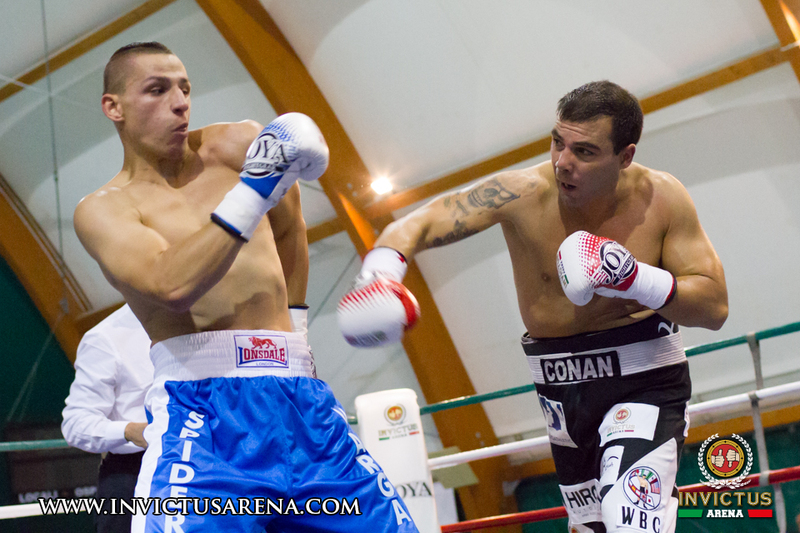 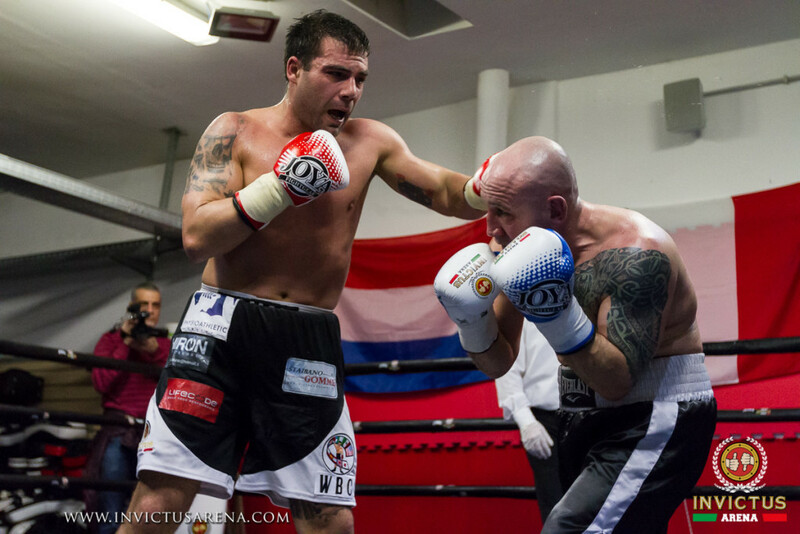 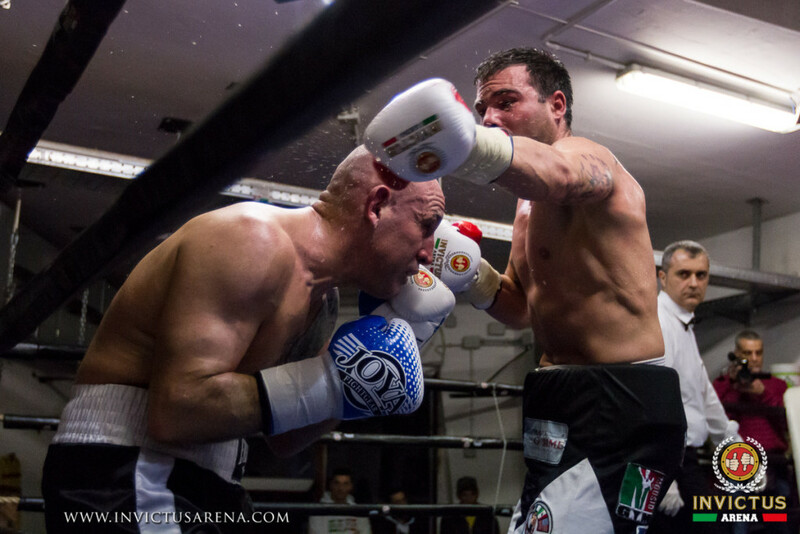 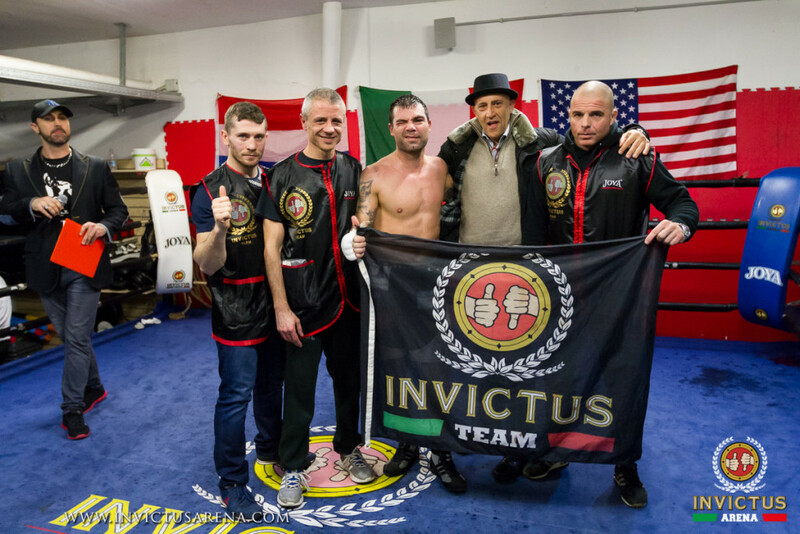 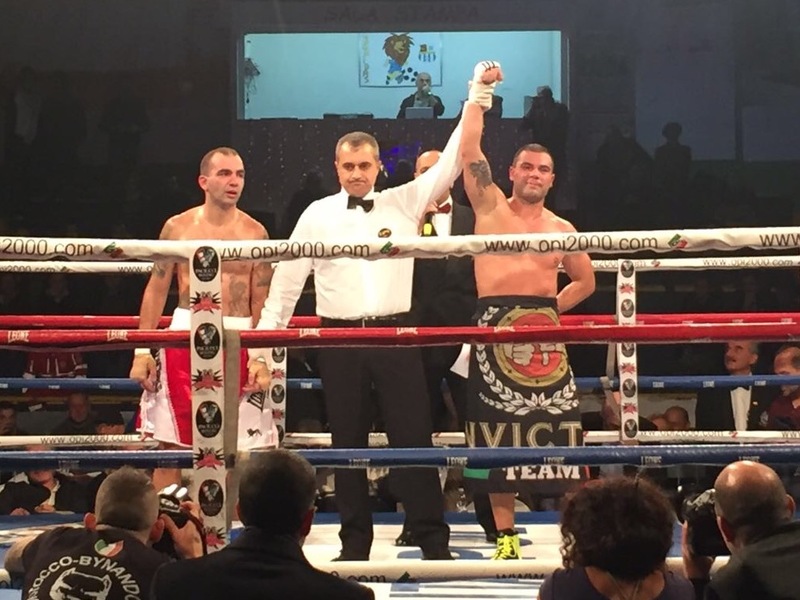 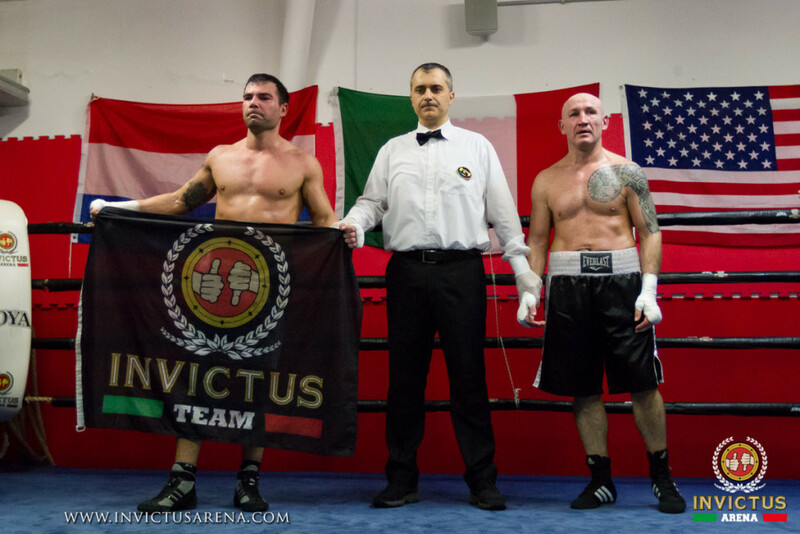 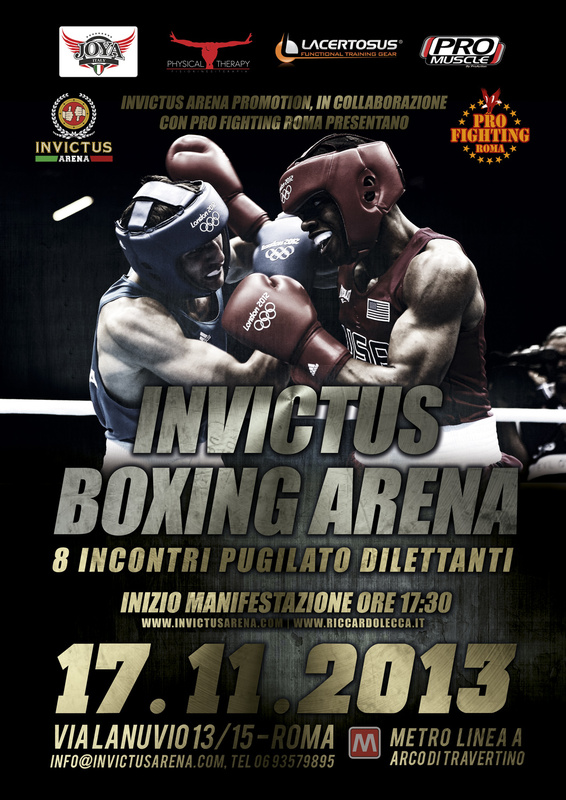 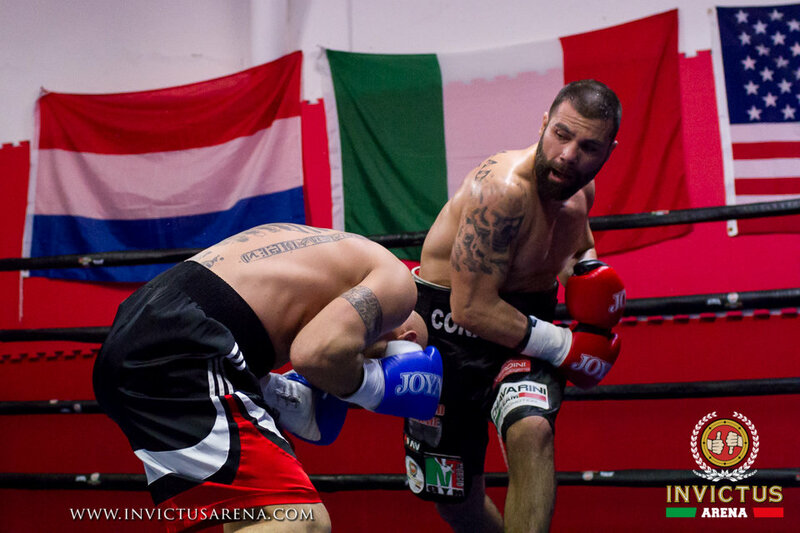 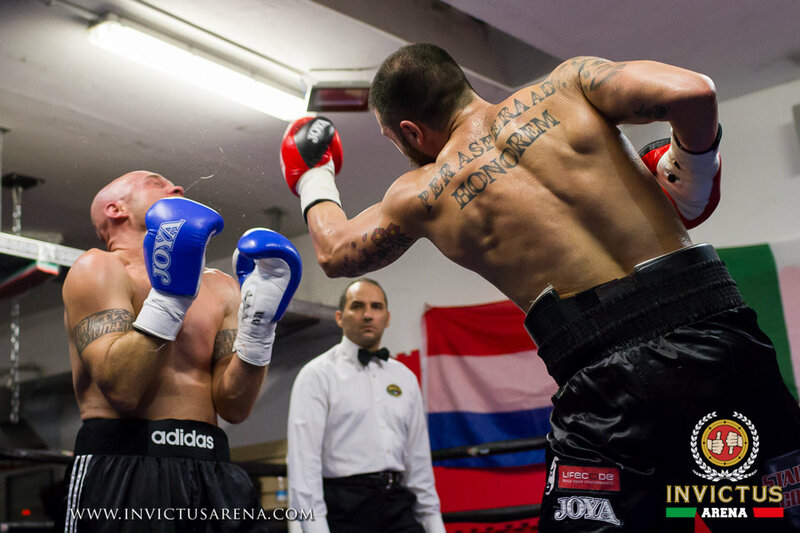 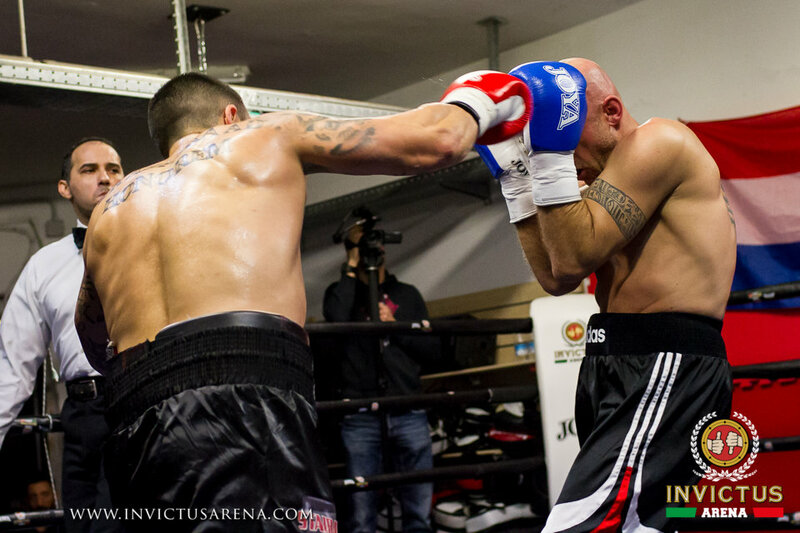 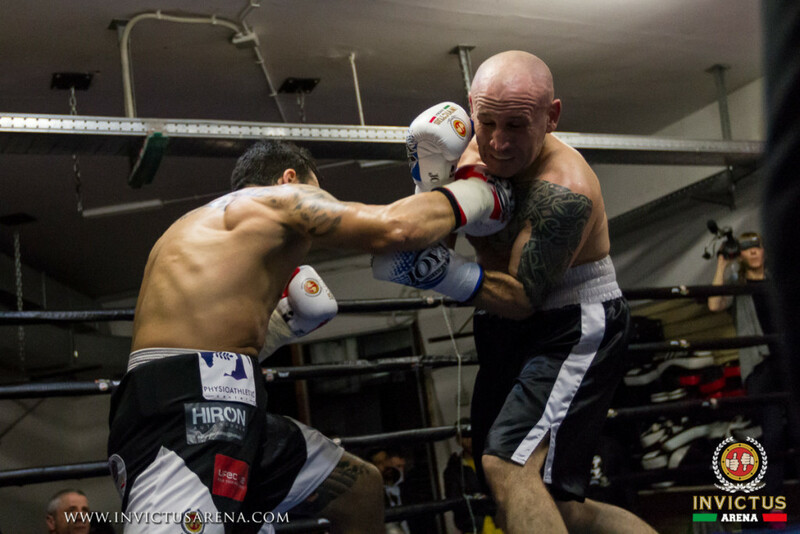 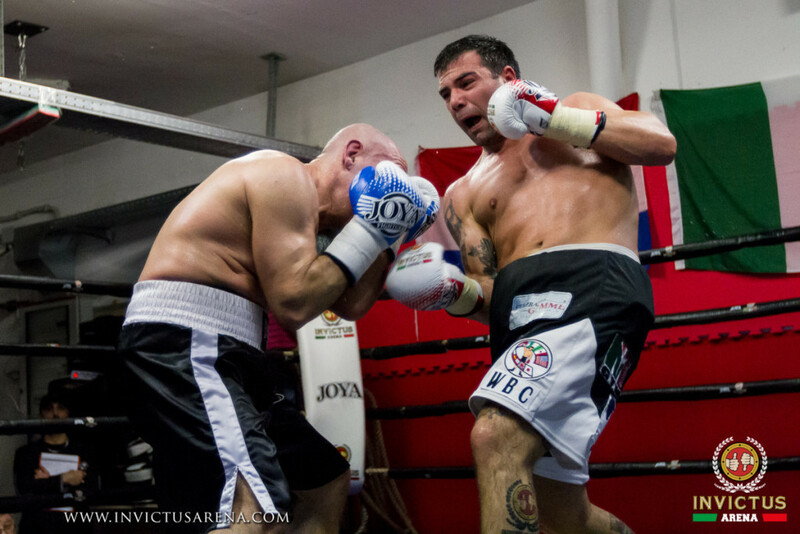 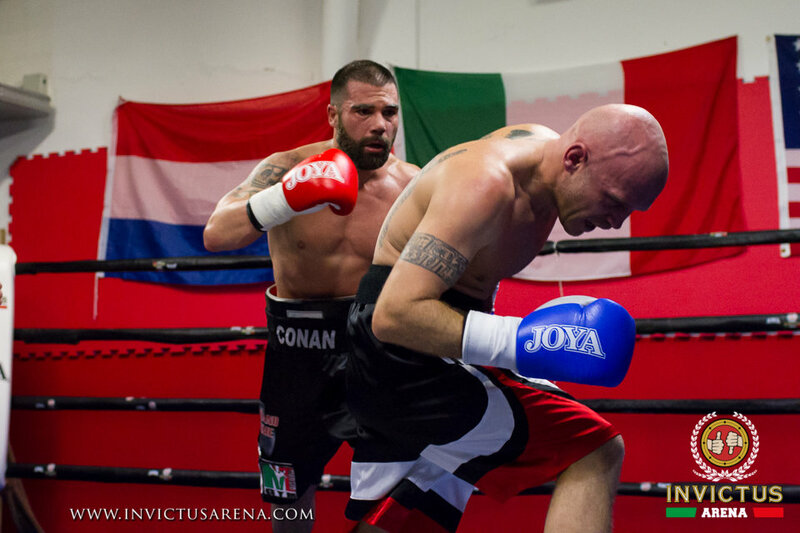 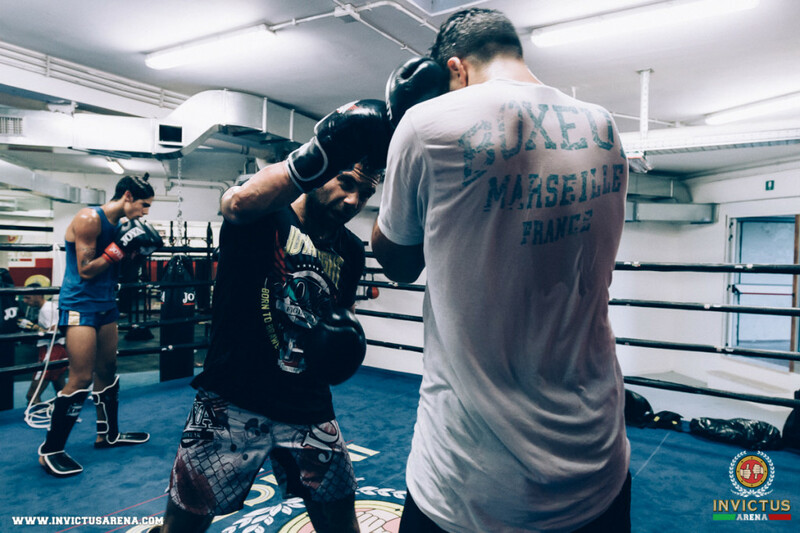 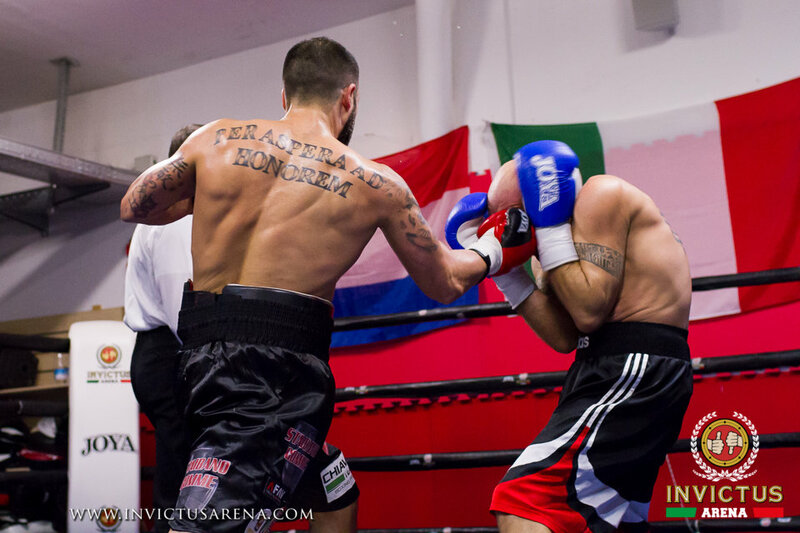 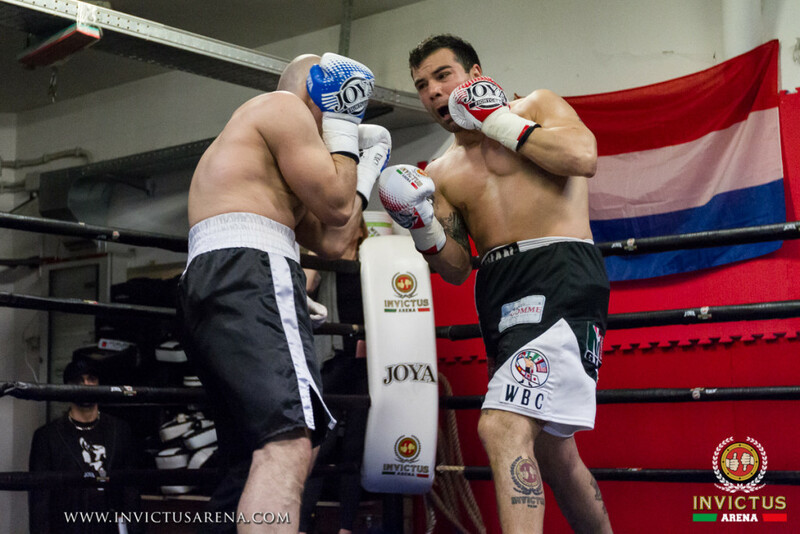 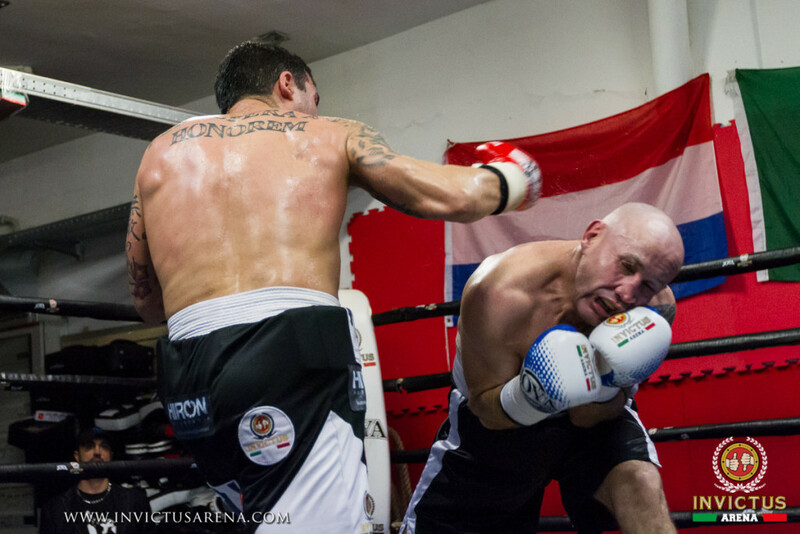 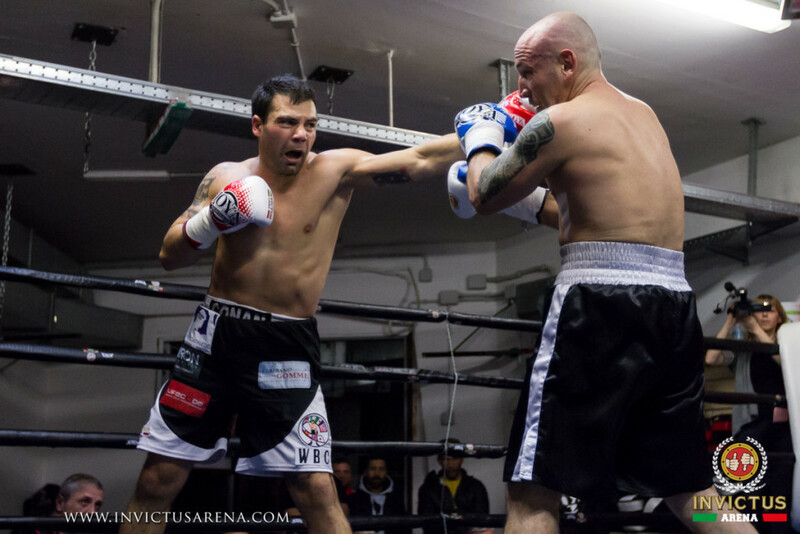 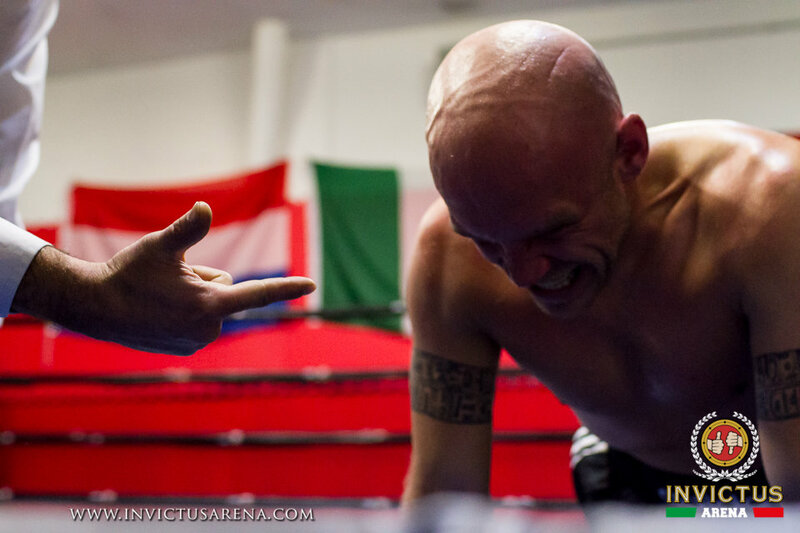 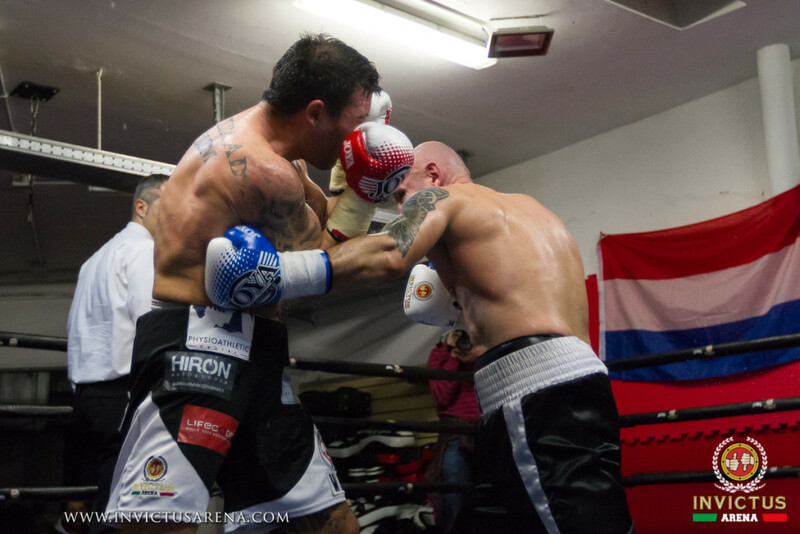 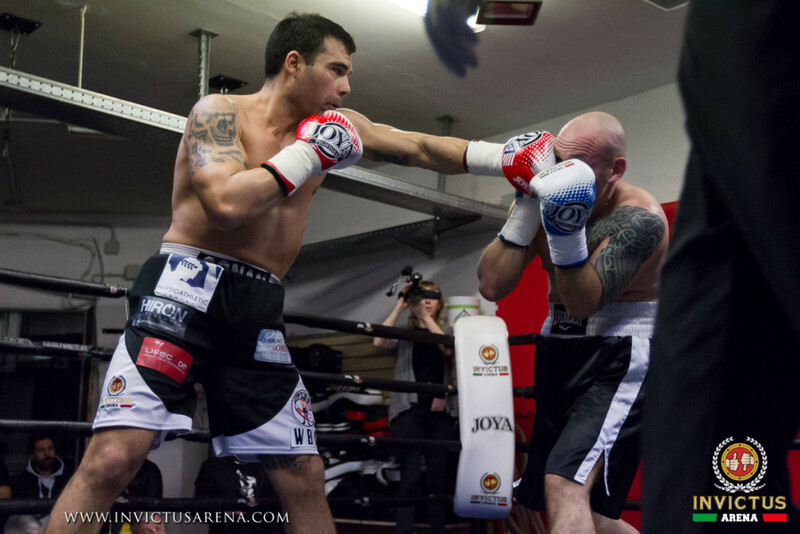 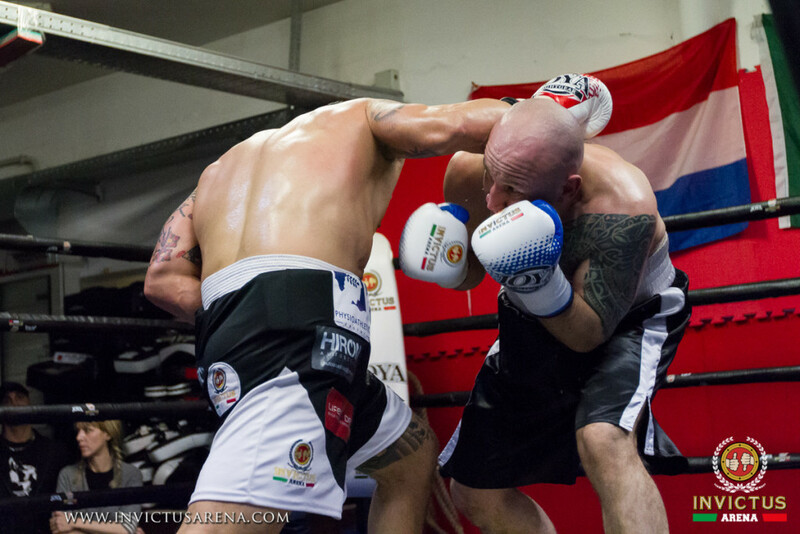 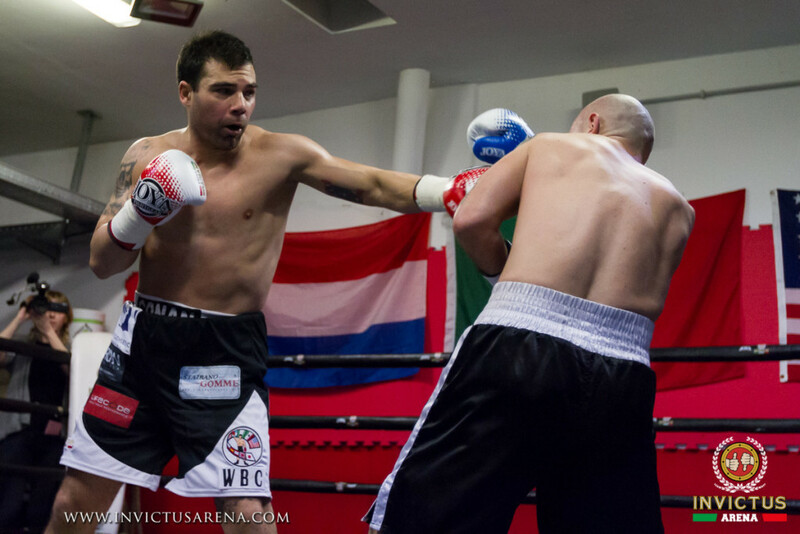 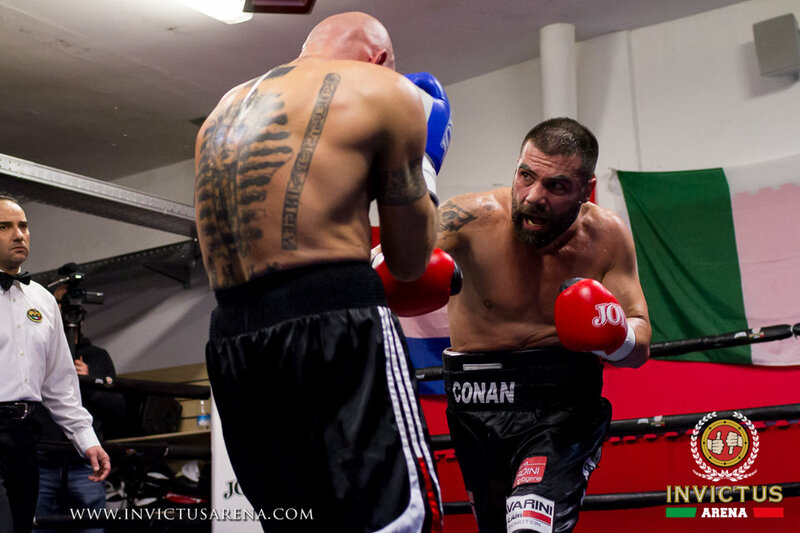 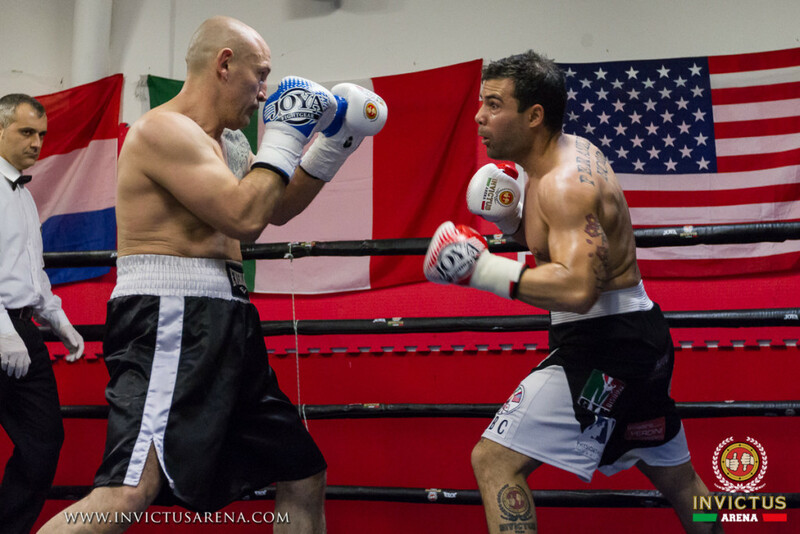 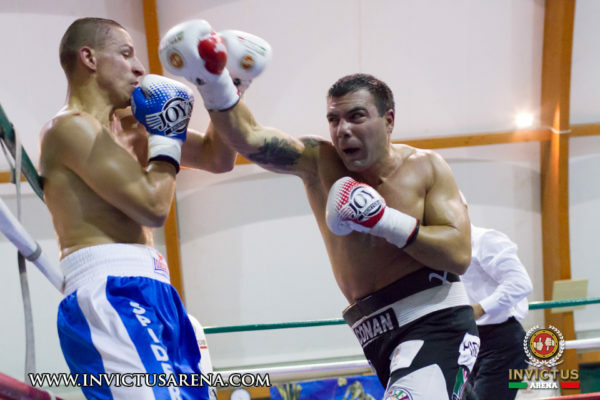 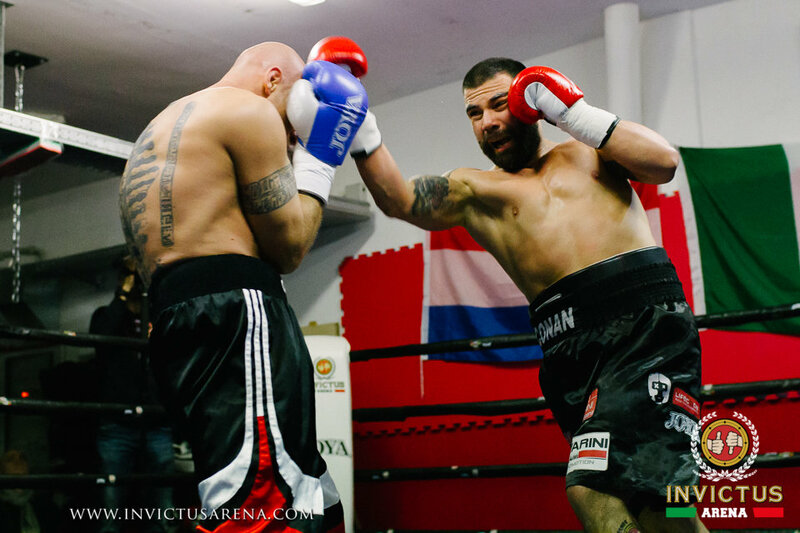 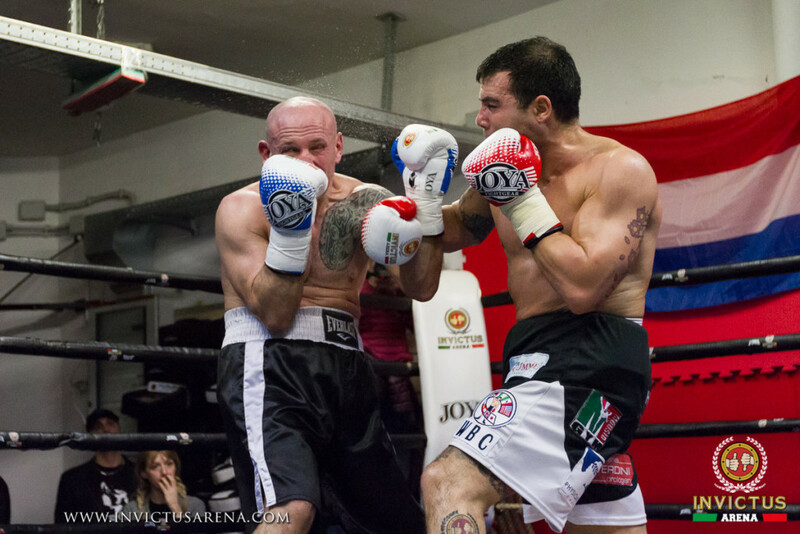 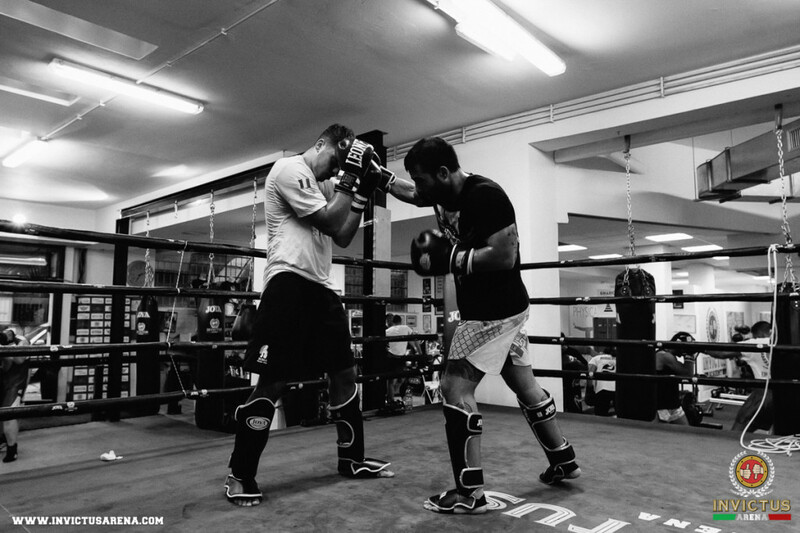 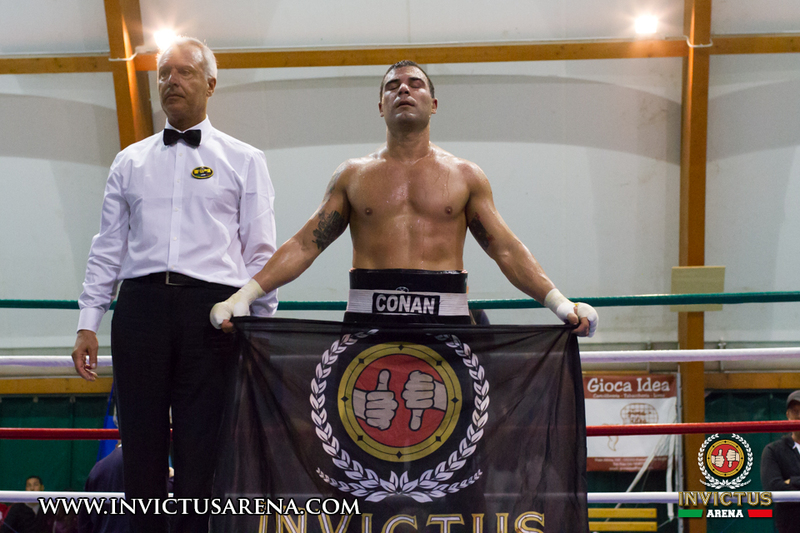 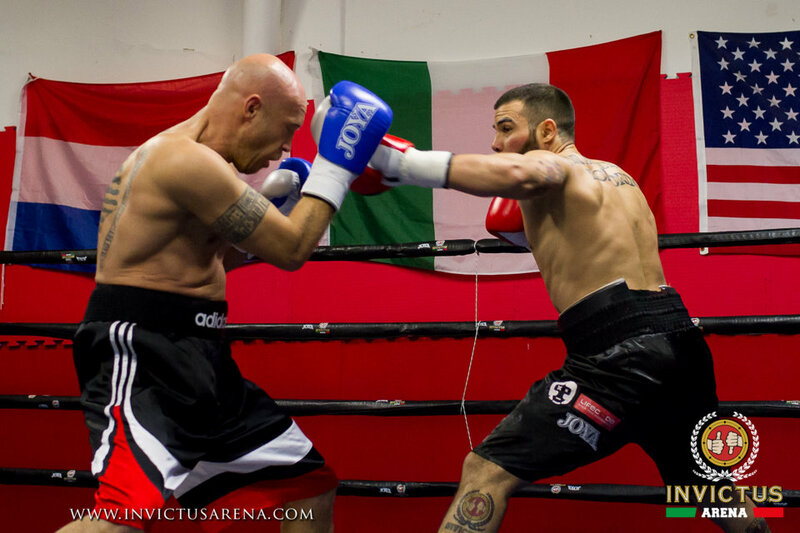 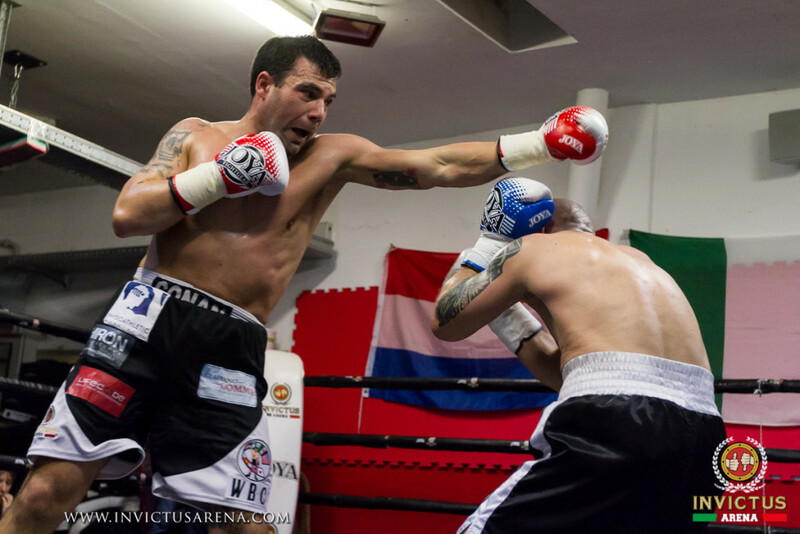 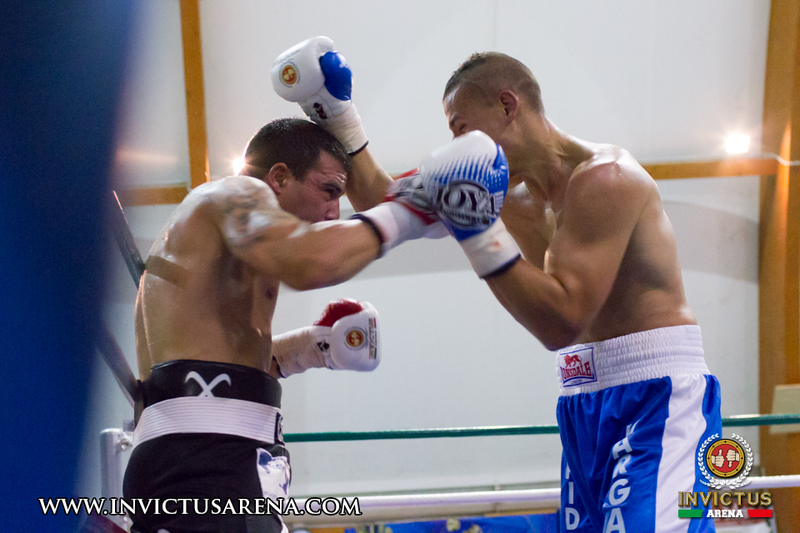 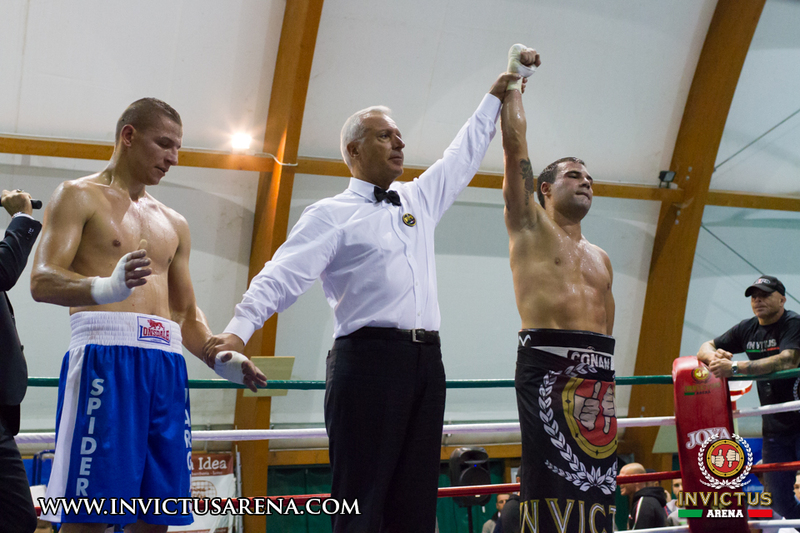 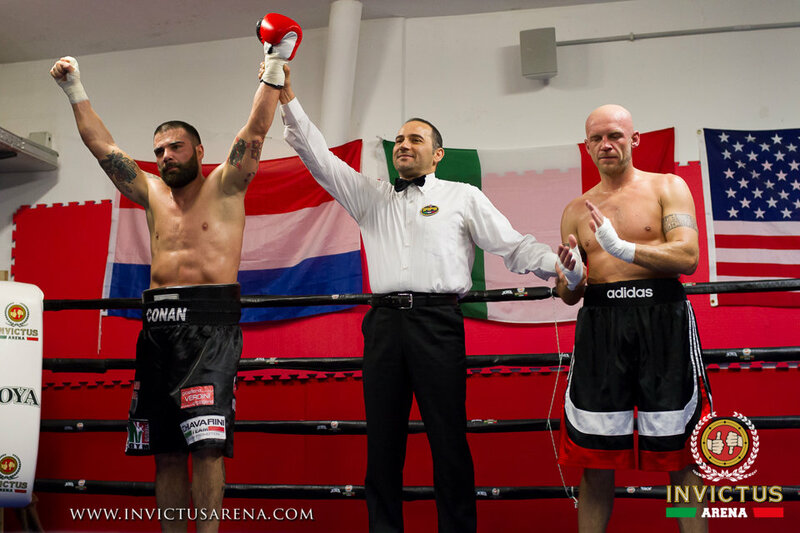 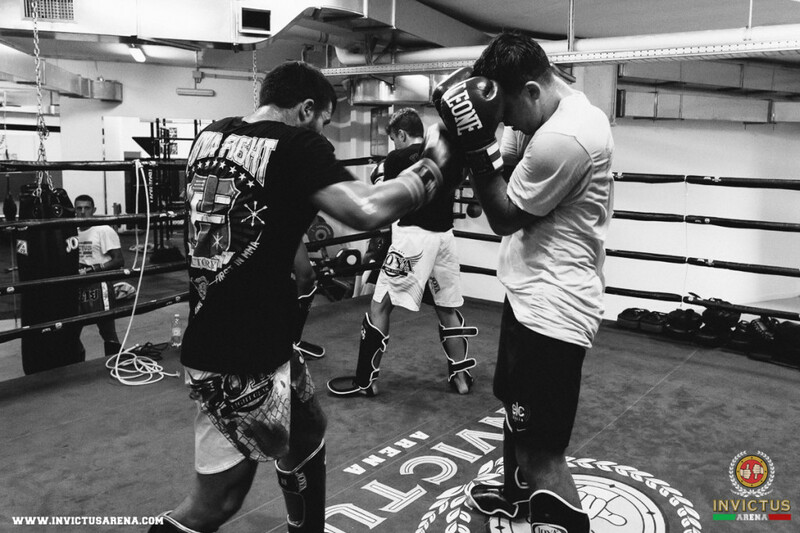 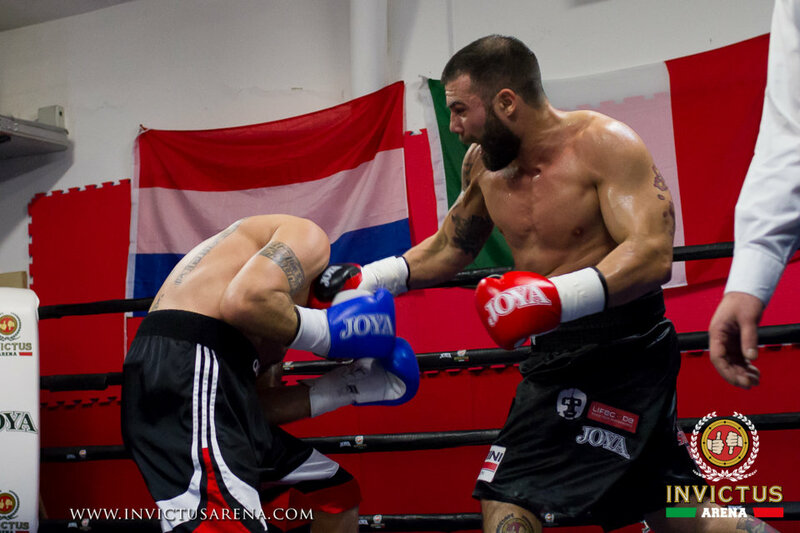 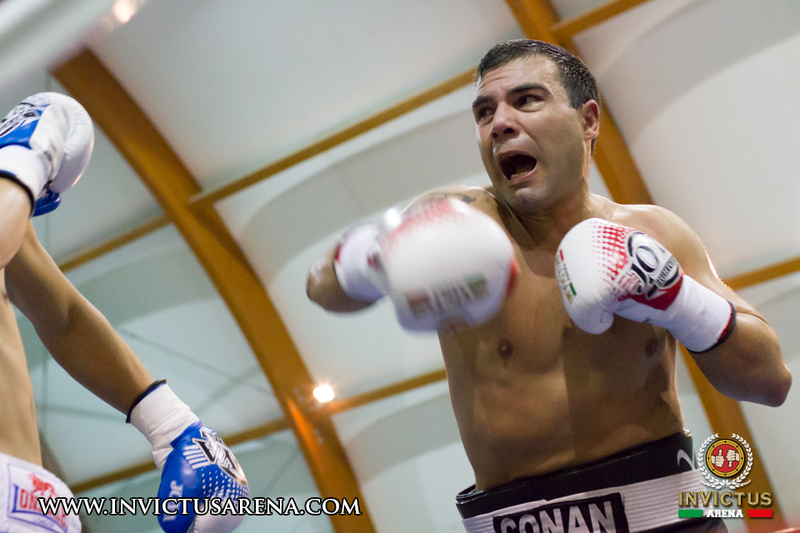 Another match won by Riccardo Lecca in his 17th match as a professional boxer. 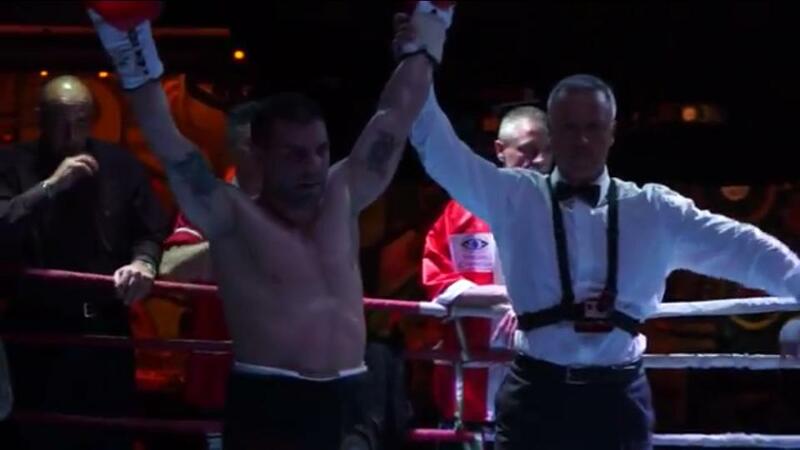 His opponents went down in the 3rd round, after being counted once. 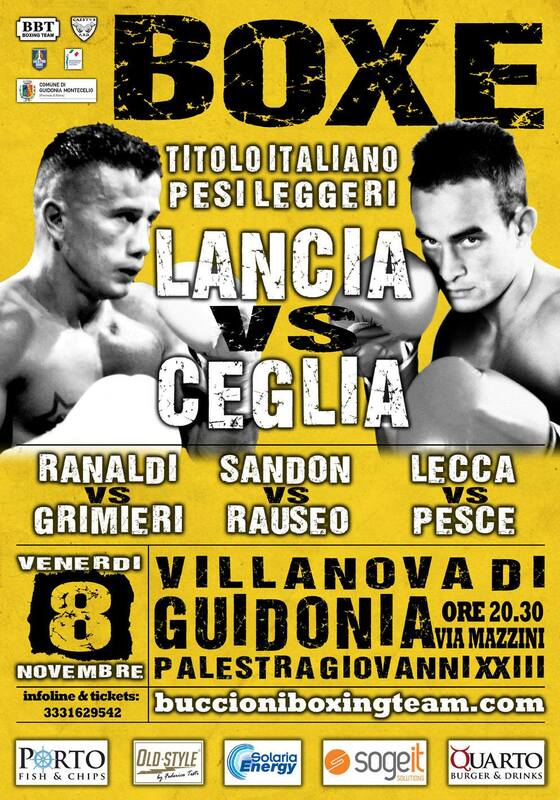 Riccardo now looks over at his next match, hoping for good chances and solid opponents.